As traditionally used in the automotive industry, the special advantages of direct glazing are nowadays also exploited in window bonding. 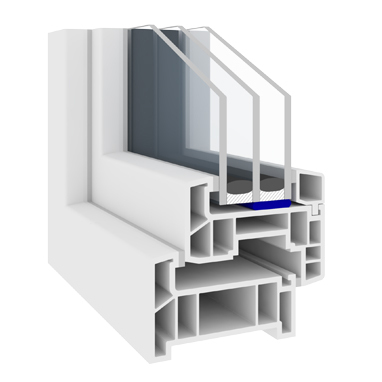 This means that the insulating glass is bonded with the window sash, which leads to significant improvements in the window‘s static properties. This allows for thinner frames, lower weight, larger pane sizes and unusual window shapes. KÖMMERLING has developed a special product range for this innovative technology. With a comprehensive overall concept, it offers insulating glass and adhesive technologies from a single source. 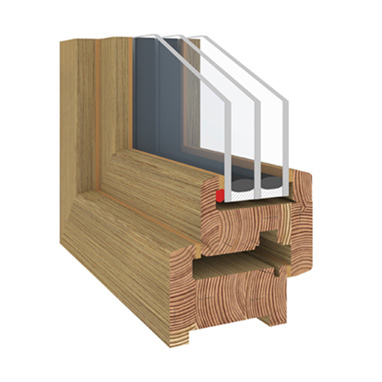 Direct glazing can be realised with all types of window frame material, from wood via plastic to aluminium. 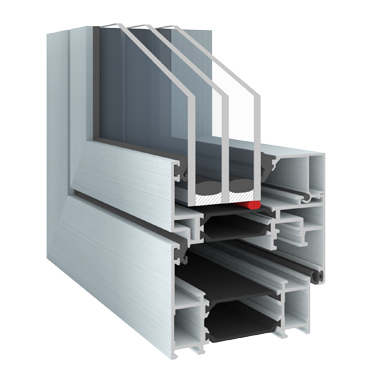 Depending on the profile system, different bonding positions are possible: overlap, rebate and glass edge. With its Ködiglaze product range, KÖMMERLING does not only offer complete sealing and bonding packages with guaranteed compatibility, but also provides step-by-step consultation, conception and implementation support – irrespective of whether the application purpose is manual production with low batch numbers or the installation of a complete industrial production line. Please contact our project team to get advice for your individual combination.